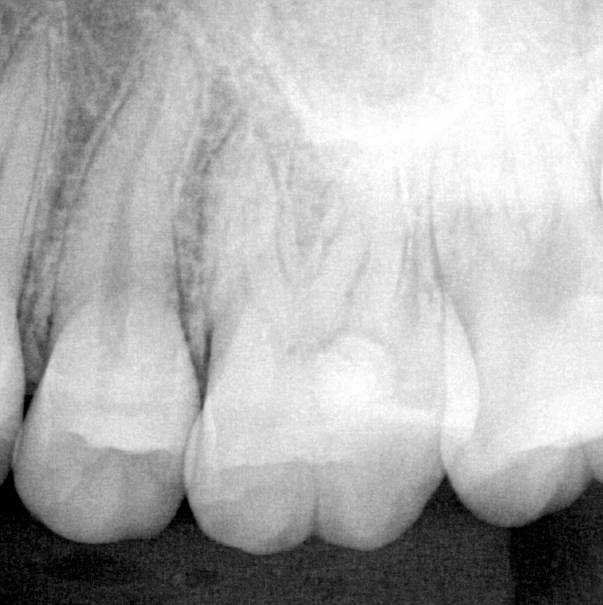 In a single visit, four canals were prepared to an apical diameter of #20. 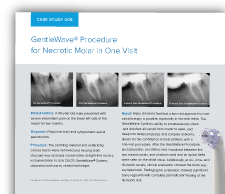 The GentleWave® Procedure was used to clean and disinfect the canals. 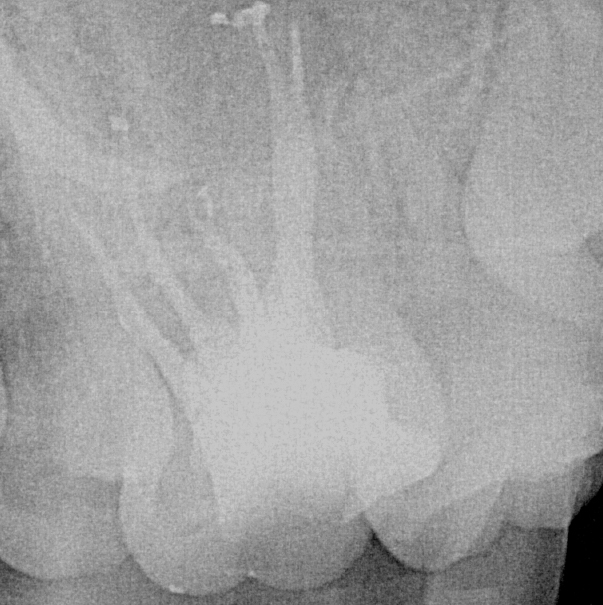 Following obturation, a previously undetected fifth canal orifice in the apical third of the palatal root was revealed. The patient’s symptoms completely resolved, and healing was complete three months post-procedure. 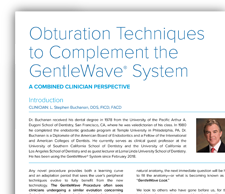 This case demonstrates the ability of the GentleWave Procedure to debride and clean previously undetected anatomy.